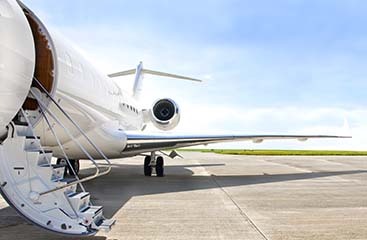 If you and your family is traveling to or from Fort Lauderdale Airport, then you need a transportation service that you can count on. 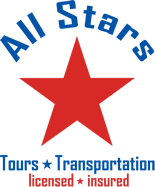 All Star Transportation will certainly meet your family’s standards and provide the right vehicle for you. You can choose from sedans, vans, mini-buses and buses. We will even pick you up or drop you off from your place of business, home, or hotel. Find a transportation company that meets the comforts of your own family. Our vehicles are always kept in excellent condition and you will always arrive safe and on time. We even offer awesome group rates. 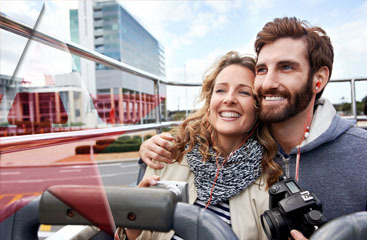 Visit www.ftlauderdale-airportshuttle.com today to book your Fort Lauderdale Airport transportation online.